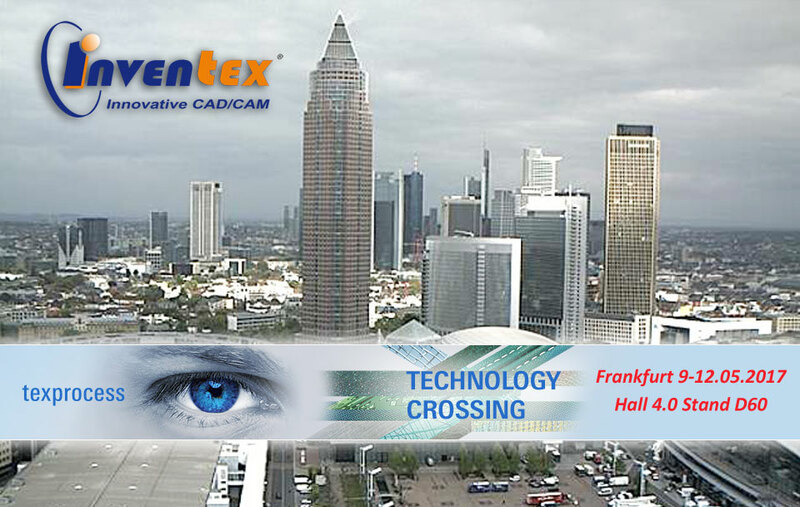 We’re honored to invite you to visit our stand in hall 4.0 D60 during incoming TEXPROCESS’2017 exhibition in Frankfurt, Germany. 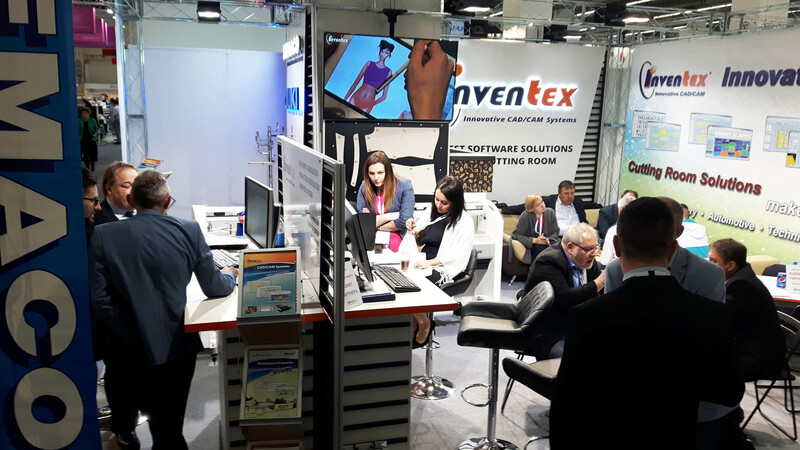 On our stand we’ll present innovative software solutions for computer- aided production management of garments and textiles, upholstered furniture, automotive, etc. 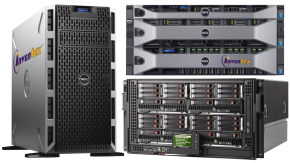 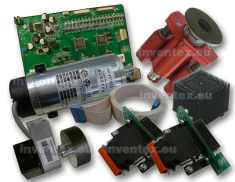 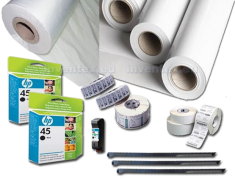 offered under common brand name InvenTex. 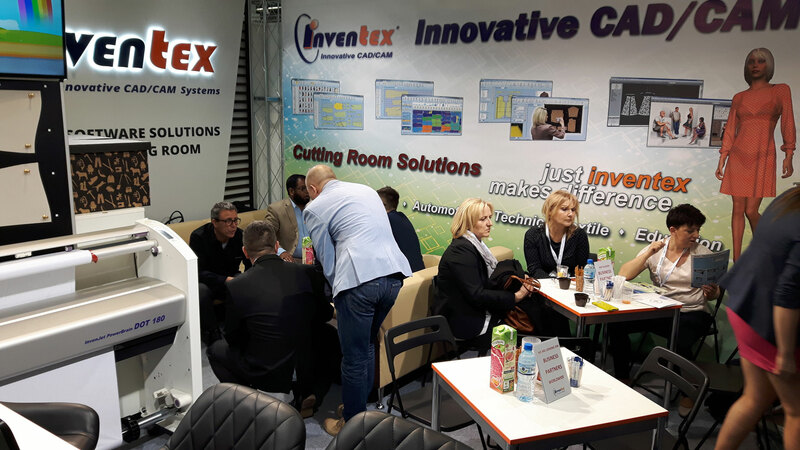 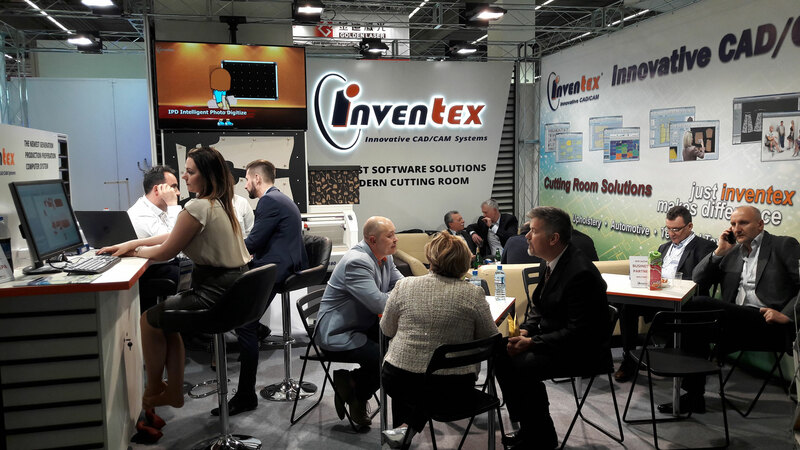 We’d like to recommend especially our new Intelligent cutting room production planning module InvenTex IntelligentCut Plan (ICP). 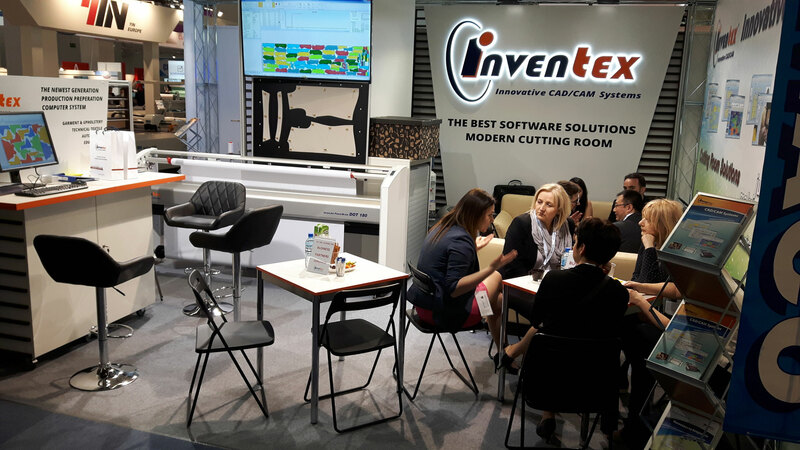 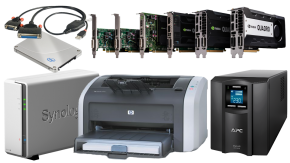 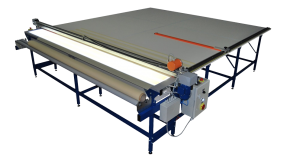 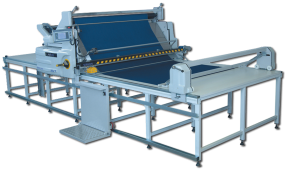 You’ll get acquainted with our very broad offer of comprehensive, professional solutions and equipment for modern cutting room, including several families of cutters for single and multi-ply cutting. 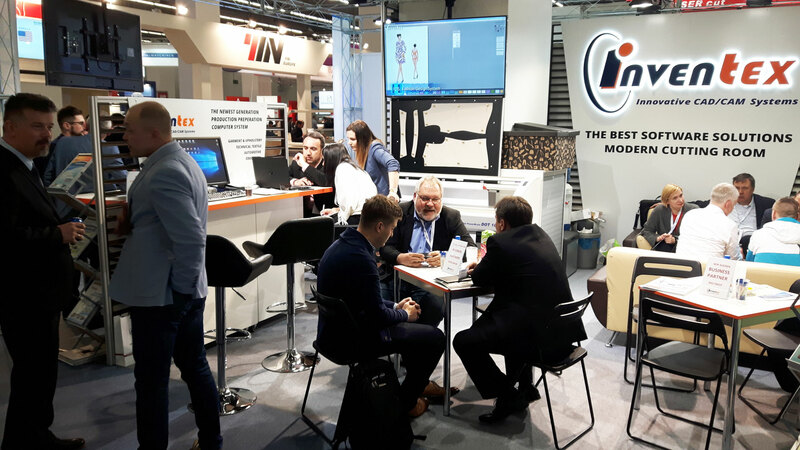 As a leading dealer of JUKI machines in Poland we invite you to visit JUKI stand which is located in hall 5.0, stand number C90. 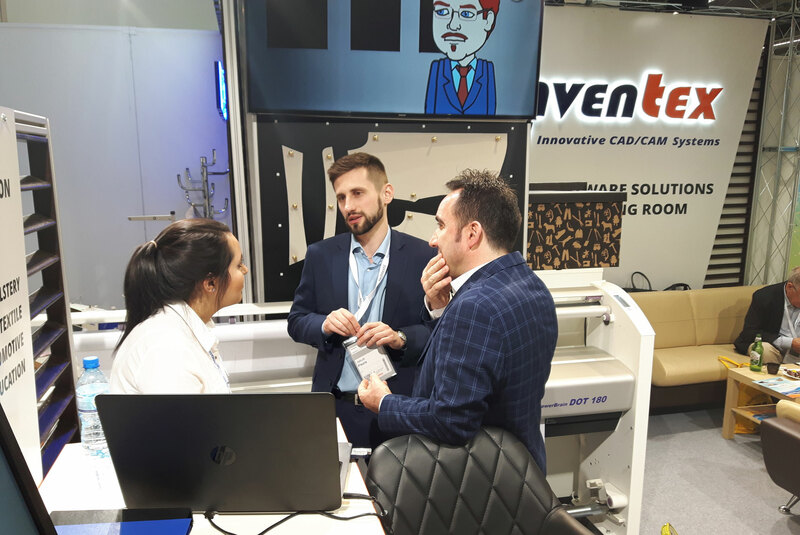 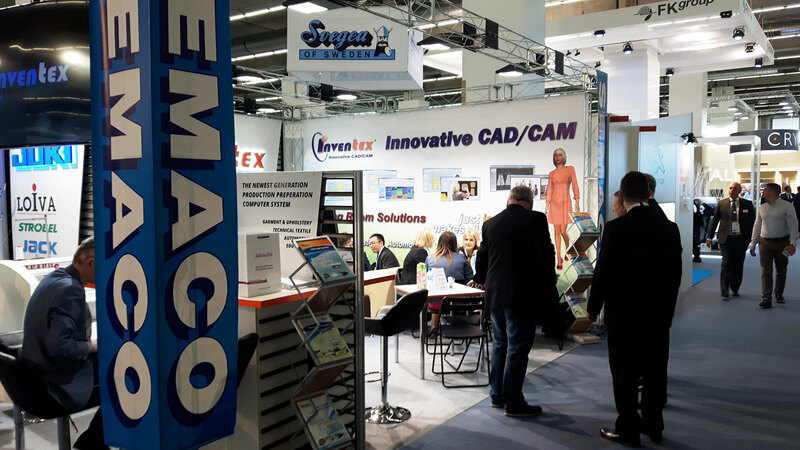 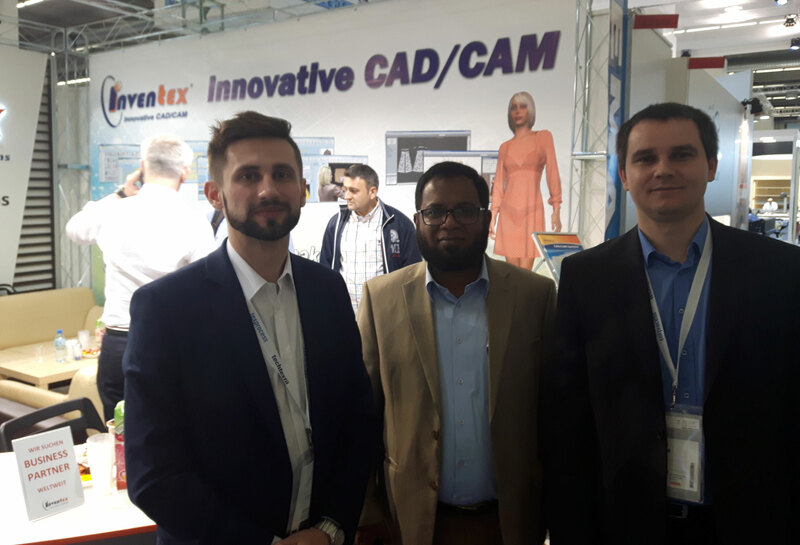 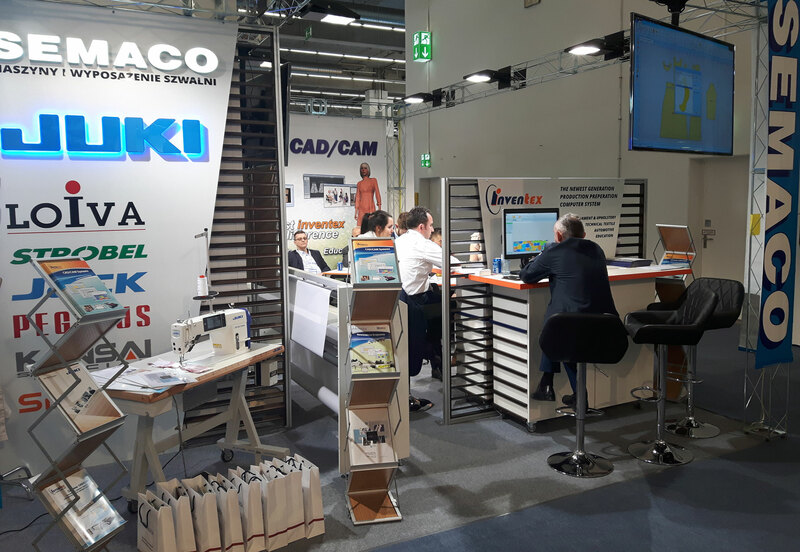 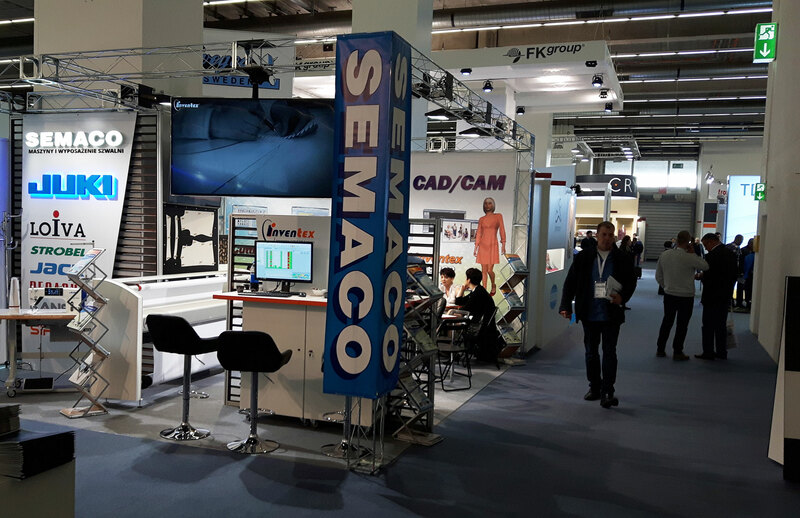 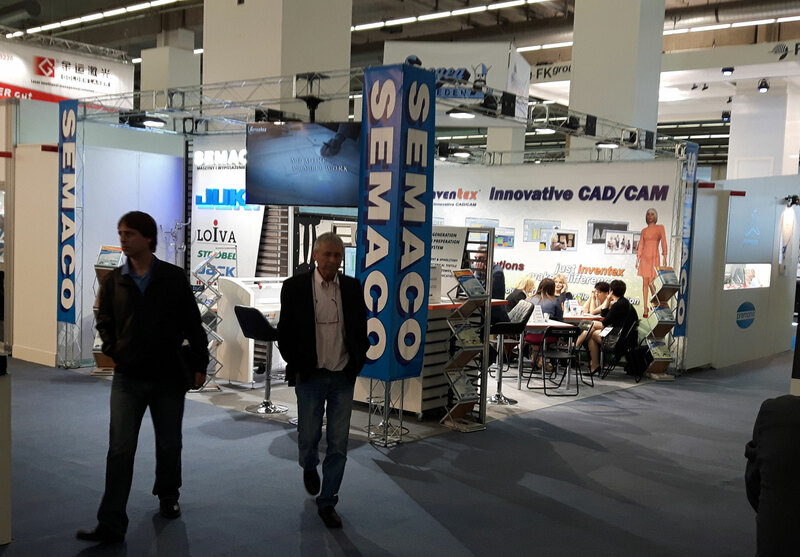 On this stand you’ll be able to see innovative solutions for sewing, sealing, seamless joining and automation and digitization of sewing processes.